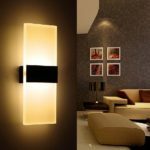 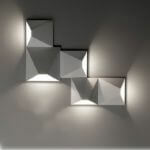 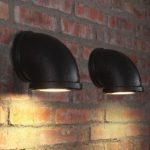 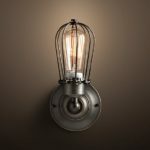 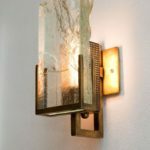 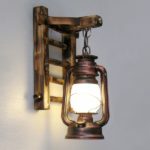 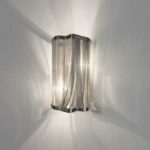 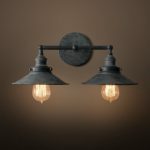 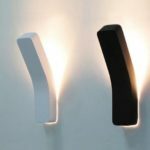 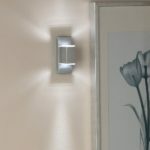 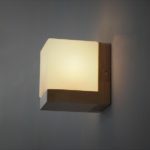 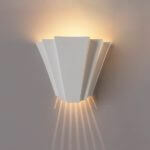 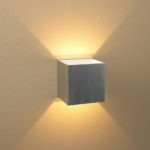 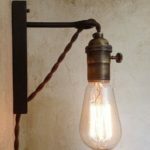 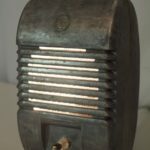 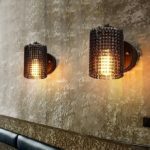 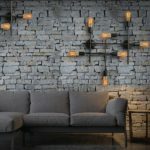 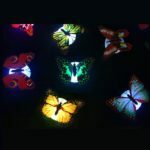 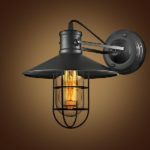 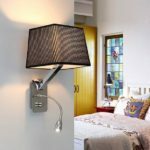 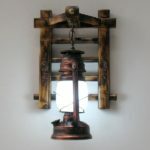 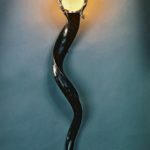 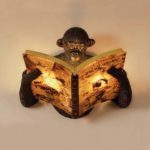 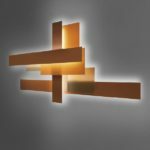 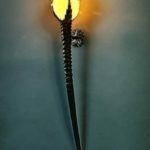 Browse this beautiful array of modern wall lights and sconces including unique, modern and traditional designs. 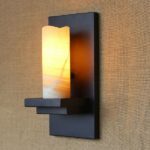 Add style to any wall in your home from indoor to outdoor. 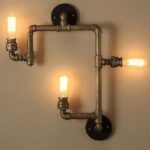 This entry was posted in Creative Stuff, Home & Garden on September 19, 2016 by Dan C.